As more people and businesses move to South Carolina's coast, more natural lands are being converted to urban uses. Scientists at the Baruch Institute have studied the coastal environment for over 50 years, including the environmental impact of changing land-use patterns, coastal natural resource conservation, forestry, water quality and watershed management. The research provides information to help public policy decision-makers manage growth issues so the state's coastal environment can be preserved for future generations. 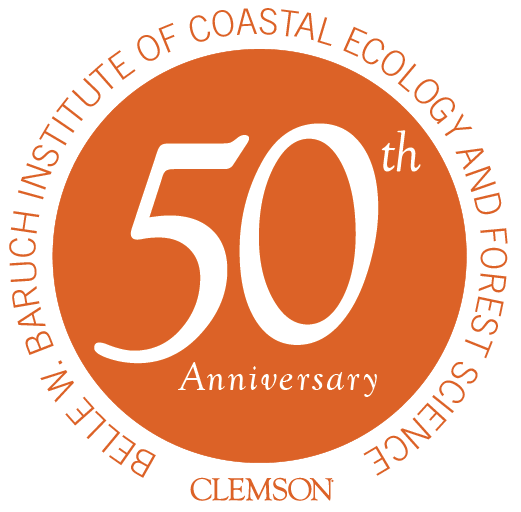 The Clemson scientists at Baruch have memoranda of understanding with public and private organizations that grants access to more than 80,000 acres of coastal lands for collaborative research and education programs. 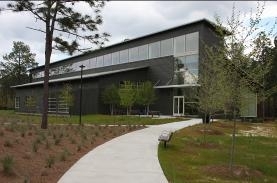 The 16,000-acre Hobcaw Barony offers research opportunities for faculty and students in an ecological reserve of forests, high-salinity marsh estuaries, and brackish and freshwater marshes. Research is enhanced by cooperative programs with the US Environmental Protection Agency, US Geological Survey, US Department of Interior, US Fish and Wildlife Service, USDA-NRCS, Kennedy Waterfowl and Wetlands Center, SC Sea Grant, Andrew W. Mellon Foundation, US Forest Service, SCDHEC State Revolving Fund, Pee Dee Research and Education Endowment, Frances Bunnelle Foundation, and National Audubon Society.